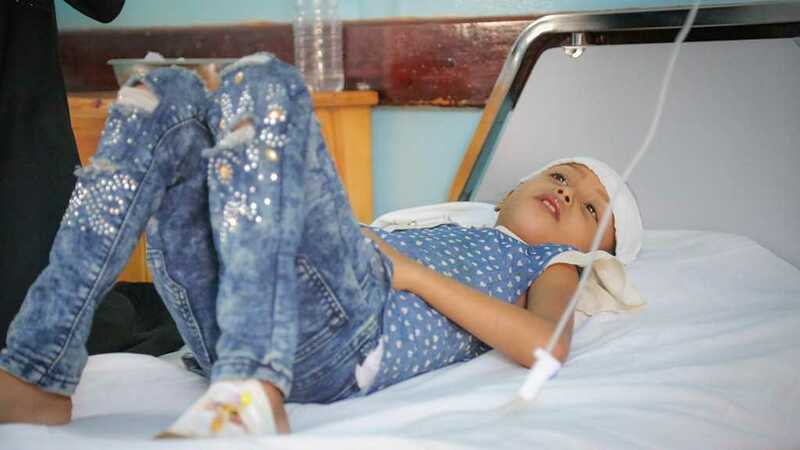 The lives of dozens of children in a hospital in Yemen’s al-Hudaydah are at “imminent risk”, the United Nations warned, as fighting intensified in the port city. At least 59 children at al-Thawra hospital are in danger, including 25 who are currently in the intensive care unit, the UN’s child rights agency UNICEF said on Tuesday. “Medical staff and patients in the hospital have confirmed hearing heavy bombing and gunfire. Access to and from the hospital, the only functioning one in the area, is now imperiled,” the agency said in a statement. 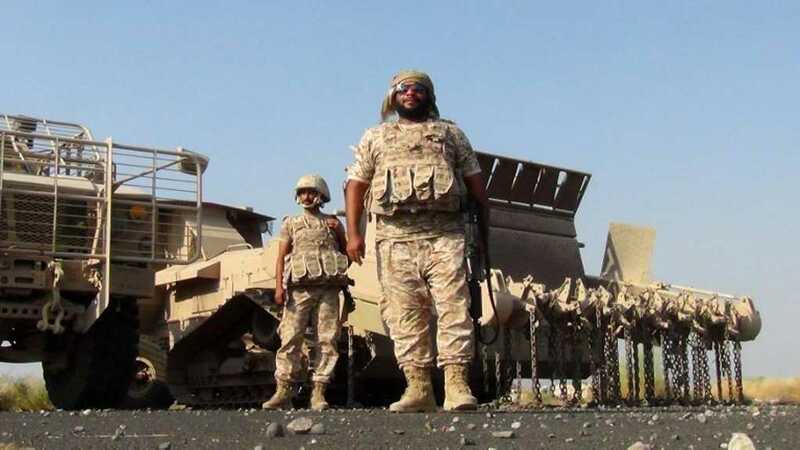 Fighting raged in al-Hudaydah between forces backed by a Saudi-led international and Yemen’s Ansarullah revolutionaries. On Monday afternoon, the battles took place about five kilometers from the city’s coveted port. Dozens of Saudi-led air strikes have hit several areas of al-Hudaydah since Friday, when the pro-Hadi forces launched their latest assault on the city. Warplanes have been hovering above the city at all times and residents told MEE that they did not dare leave their homes. UNICEF said about 40 percent of the 400,000 children suffering from acute malnutrition in Yemen live in al-Hudaydah and the surrounding areas. 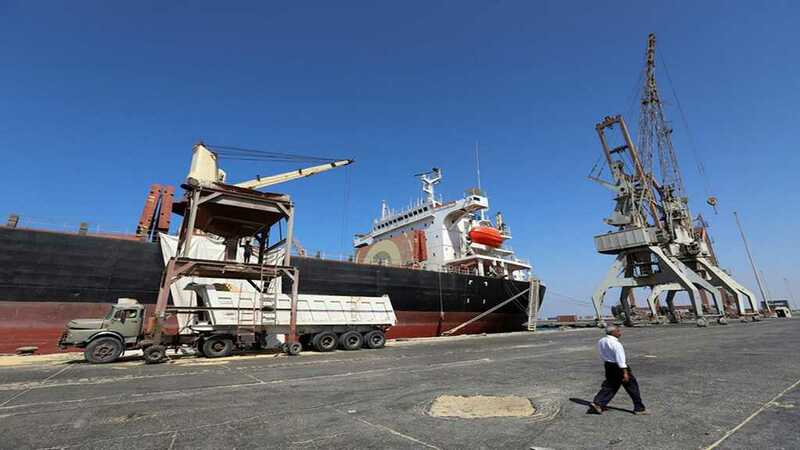 The city’s port is also extremely important, as “up to 80 percent of Yemen’s humanitarian supplies, fuel and commercial goods” are delivered there, it said. “The toll in lives could be catastrophic if the port is damaged, destroyed or blocked,” said UNICEF, as it called for an end to fighting near and around the hospital and to any attacks on civilian infrastructure, including the port. 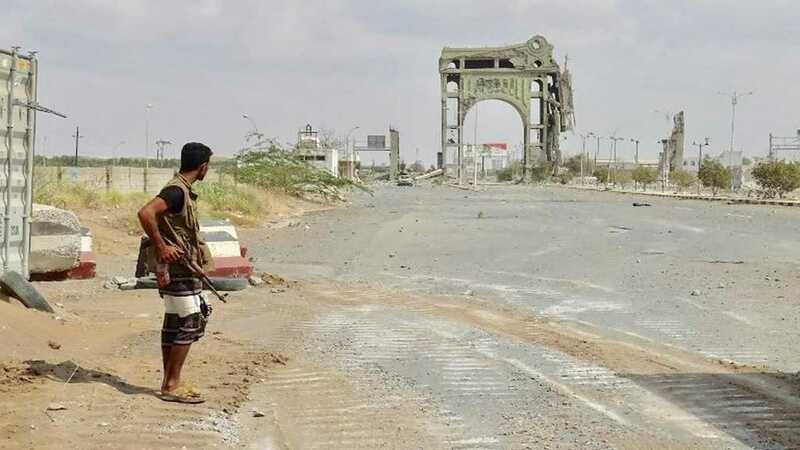 Doctors without Borders also said it has witnessed "an increase in violence, ground fighting and aerial and naval bombardments" and that the frontlines are getting closer to civilian areas and facilities, including another hospital in al-Hudaydah called al-Salakhana.